Great for Sterile Smoking Hygienic. Free from microbes and dirt accumulated in traditional hoses due to multiple use of smoke. Even if you don't own your own lounge, it's perfect for a having inexpensive spare hoses around for when guests come over. Made in Turkey, MEK Hookah Hose is 62" long and proves to have truly unique parts and pieces, as the inside lining of the hose is made of a durable plastic material that is completely washable and the thickness of the shisha pipes hose allows for the smoke to pass through easily and effortlessly, making your hookah smoking experience even more enjoyable. 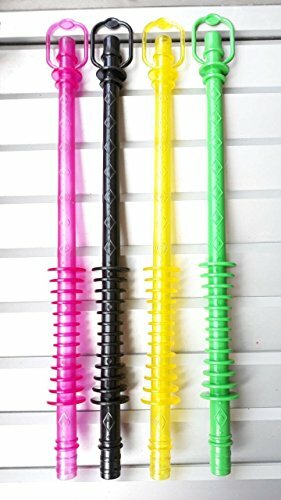 This Plastic Hose has completely washable pieces. Hose supplies your hookahs with a 62" disposable Hose. Great for Sterile Smoking Hygienic. If you have any questions about this product by MEK, contact us by completing and submitting the form below. If you are looking for a specif part number, please include it with your message.